Andy is the owner and friend of Woody, Buzz and all the gang. Filled with youthful imagination Andy spends most of his childhood with his toy best friends, providing them with countless hours of fun, and love. Sadly, everyone has to grow up, but Andy still has a strong affection for his old pals, and makes sure that before he leaves for college that they are given a new lease of life in a loving new home. 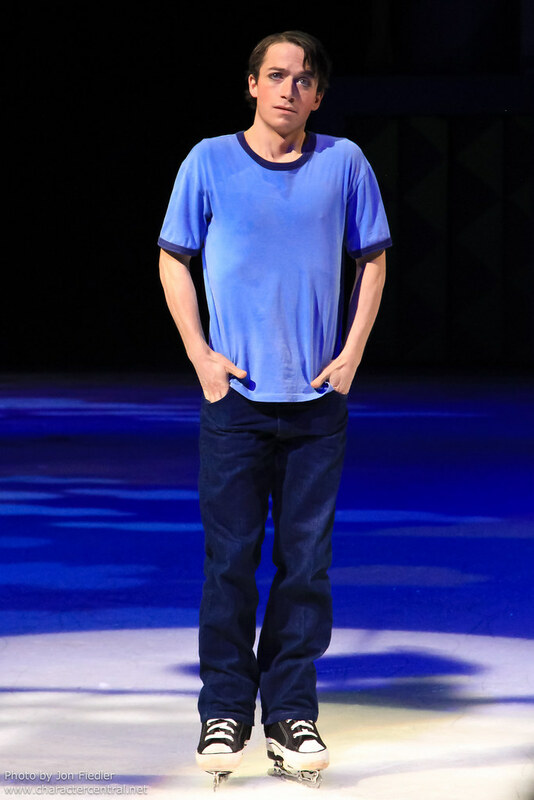 Andy cannot be met at any park, and is unique to the Disney On Ice show.